The Highlands Ability Battery (THAB) is a powerful tool for identifying which arenas and environments are most conducive to individual productivity and satisfaction. It provides students with personalized data and a permanent structure for selecting a major course of study and crafting a career path congruent with their unique abilities, skills, goals, values and interests. Use THAB as a foundation for professional development and human resource planning. Concrete data based information on every employee provides a solid base for understanding, articulating and enhancing individual and collective performance. Reduce the subjectivity and ambiguity in professional development planning and assessment. THAB provides descriptive language and personalized strategies for increasing productivity, satisfaction and retention. Leadership is a dynamic evolution of skills, abilities, interests and personal style in action. Periodic review of the eight personal vision factors keeps your leaders on course and in productive action. Identify and cultivate the talent in your organization on an ongoing basis. Strengthen existing teams through shared understanding of individual and collective attributes. Build teams and assign projects based on clear compatibility and congruence. Experience abilities in action and identify avenues for applying them in all arenas. Give yourself the gift of your own internal wisdom. Tune into elements of your essence you didn't even know existed. Identify arenas and environments most conducive to your productivity and career satisfaction. Pursue your purpose with passion in a manner that has meaning. The HIGHLANDS ABILITY BATTERY offers insight to your natural abilities. It measures Your brain's natural hardwiring, providing permanent baseline data regarding how you think, communicate, learn and solve problems. A powerful tool for anyone seeking personalized professional development, particularly adults in career transition and students exploring potential careers. Crafting a conscious career is an evolution and an investment with permanent payoffs. 2 hour personalized interpretive feedback session. Two follow up coaching sessions Highlands Whole Person Model and other tools for life and career planning. Gail Carswell, MS, LPC, is a creative catalyst committed to bringing out the best in individuals and organizations. 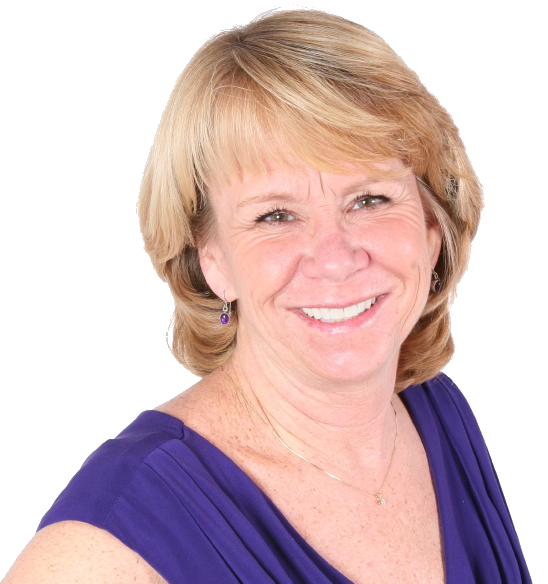 Grounded in over two decades of experience as a Counselor, Facilitator, Speaker, Author and Coach, Gail brings learning to life by making hard things simple and connecting Relationships to Results. Her unique ability to illuminate insight and inspire immediate action is unparalleled.